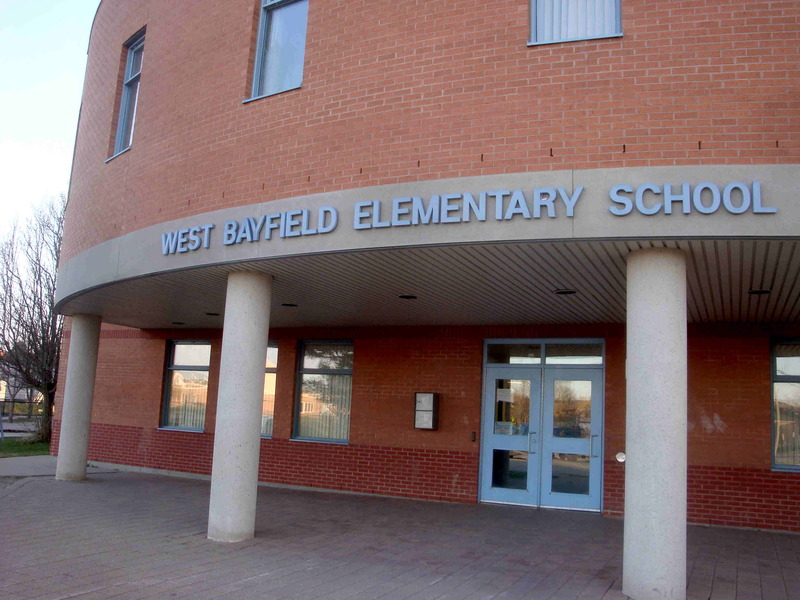 West Bayfield Elementary School in Barrie was our destination today, where we presented ‘Stand Up Against Bullying’ and ‘Cyberbullying – Got 2 Go’ assemblies to all students from JK to grade 8. Students were passionate about the topic. They were eager to learn as much as they could about the internet and the dangers of cyberspace. They told stories and acted out scenarios. 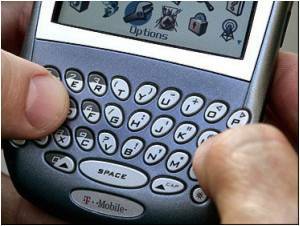 The Simcoe County District School Board has raised awareness that dangers lurk in cyberspace. Students just wanted to learn the details. We talked about how GPS encoding is embedded in photographs taken on many cell phones and how it can reveal exactly when the photo was taken. One student told us a story about how his facebook account had been hacked into and the violator set up another facebook account which was an exact duplicate of his own. The student had good news about the outcome. He was actually able to have the offending site removed, because he was able to get into it himself and have it deleted. 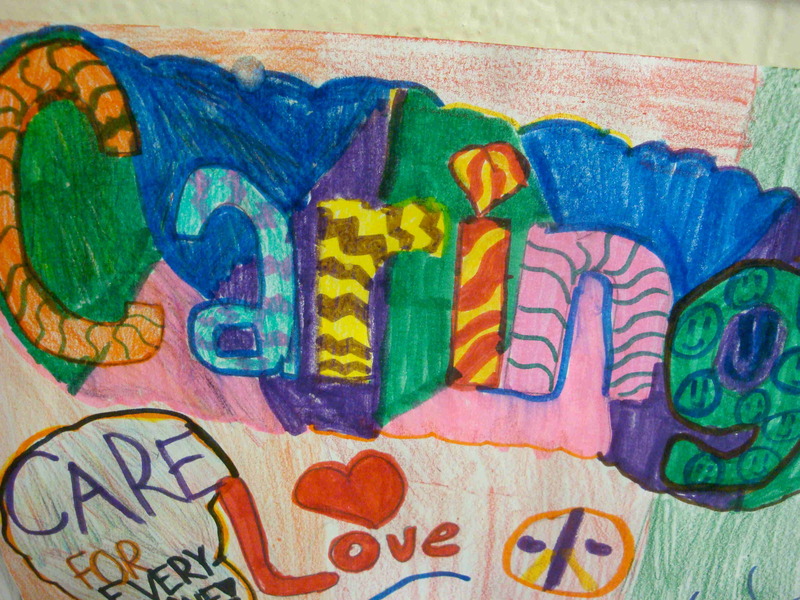 We were impressed when we arrived at the school, because students had posted visual artwork on the topic of ‘Caring’ and ‘Stand Up’ and how we can all stand together to trump bullying. I’ve included some of the photos here along with a short video. Students, teachers and administrators told us how pleased they were with the three contrasting assemblies. 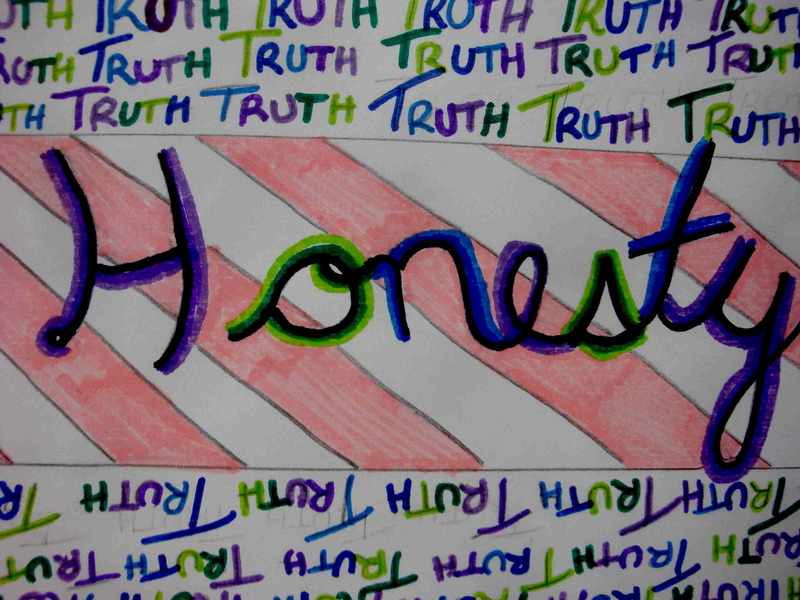 This entry was posted in arts assemblies ontario, Barrie Ontario Canada, bullying prevention, cyber-bullying assemblies, ontario school assemblies, respect in school, School Virtues Assemblies, social networking and tagged Anti-Bullying Workshops, confidence, cyber bullying, DPCDSB Anti-Bullying, Facebook safety, SCDSB, school bullying assemblies, social networking advice, Violence and Abuse on March 27, 2012 by StandUpAgainstBullyingGuy. This is part of the advice given by Benny DL (Bruce Langford) during a recent assembly near London, Ontario. Students rushed to the front to ask their own questions and meet the presenter. They crowded around, not leaving until teachers finally cleared the gym. Cyber-bullying and internet safety was part of the topic along with how to deal with sticky situations without ending up in trouble. Here is one more piece of advice: Think twice before you pass on information that might be sensitive. I recently was nearly lured into telling something that I fully believed to be true. After finding out the facts, I was totally glad I hadn’t spoken up and shared this information that actually turned out to be sensitive. 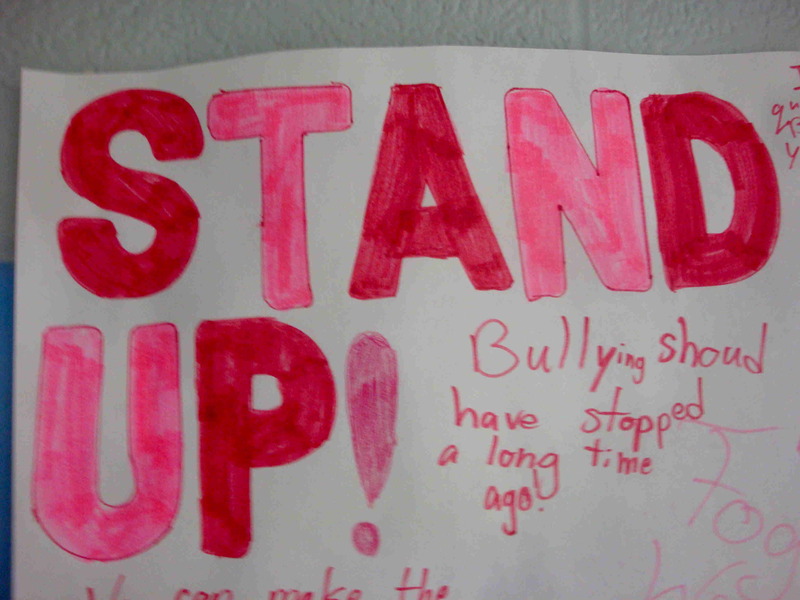 Just remember, Stand Up – Cyberbullying’s Got 2 Go! 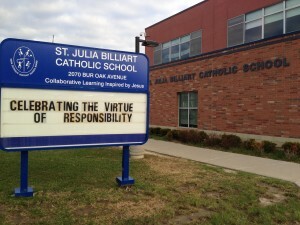 This entry was posted in anti-bullying, Character Education, cyber-bullying assemblies, School Bullying and tagged bruce langford, bullying advice, bullying prevention, school bullying assemblies, school speaker, Thames Valley District School Board on May 24, 2011 by StandUpAgainstBullyingGuy. Can facebook lead to depression, suicide, murder? I recently visited a school where 25 of 27 students in a grade 5 class were active on facebook. Children that young don’t have the skills to deal with complex relational issues which can arise on social networking sites like facebook. Parents need to be aware of what children are doing on-line. If you are a parent and are allowing your young children to be active on social networking, at least be on their friend list so you can keep tabs on what is happening. Some children become devastated as a result of social networking incidents. That can lead to depression, suicide, bullycide or even murder. 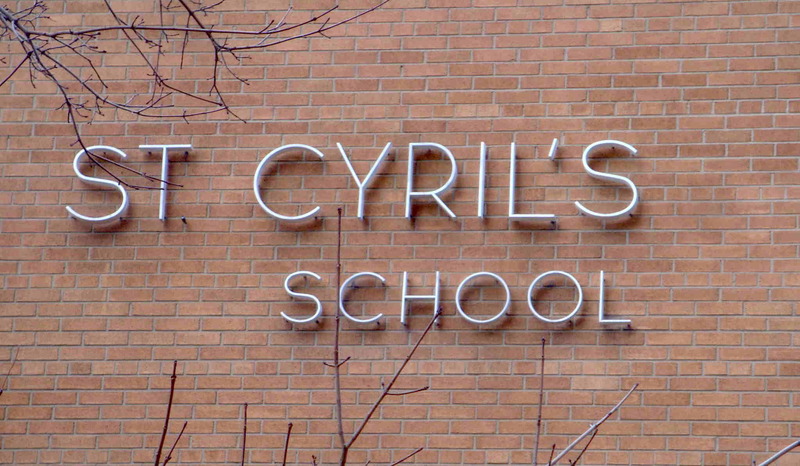 Monday, we presented our ‘Cyberbullying – Got To Go’ assemblies at St. Bernadette Catholic School in Toronto (Mississauga). Those children have learned how to stay safe on-line and have received practical tips and advice on cyber-safety. This entry was posted in cyber-bullying assemblies, depression, social networking and tagged bruce langford, bullying advice, cyber bullying, depression, Dufferin Peel Catholic District School Board Cyberbullying, social networking advice on April 1, 2011 by StandUpAgainstBullyingGuy. 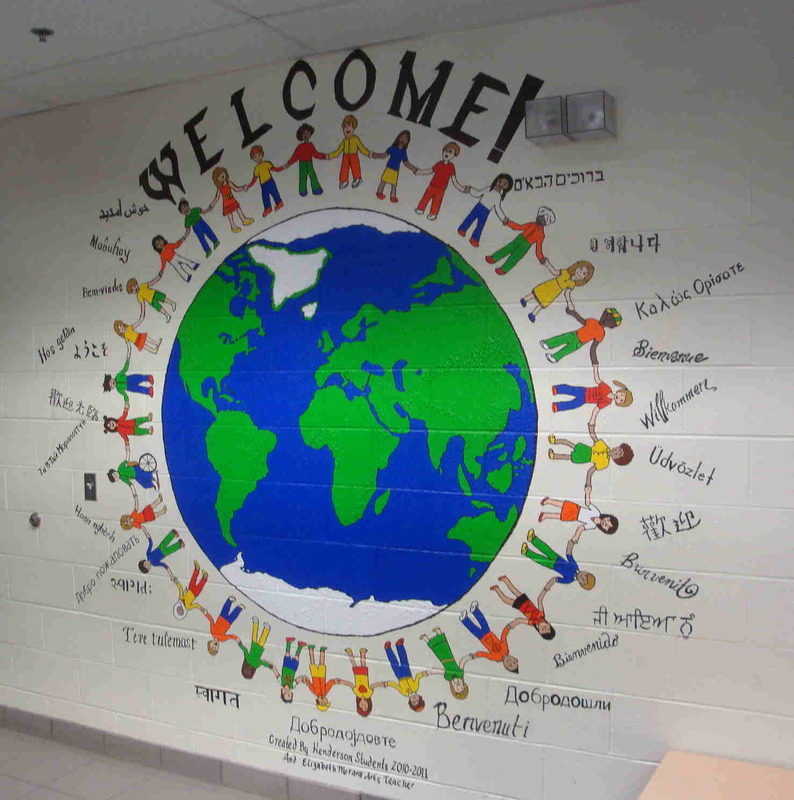 The welcome mural in the office at Henderson Avenue Public School in Thornhill Ontario, welcomes all nationalities. 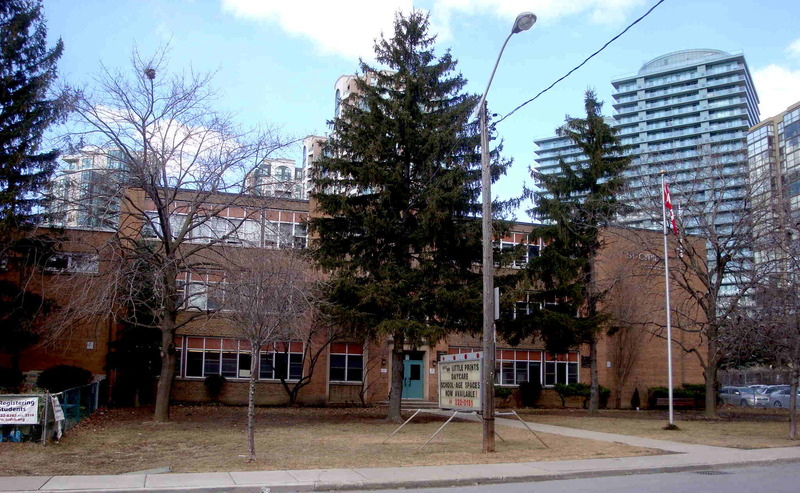 Henderson Avenue School extends its friendship and goodwill to all people, regardless of their culture or heritage. 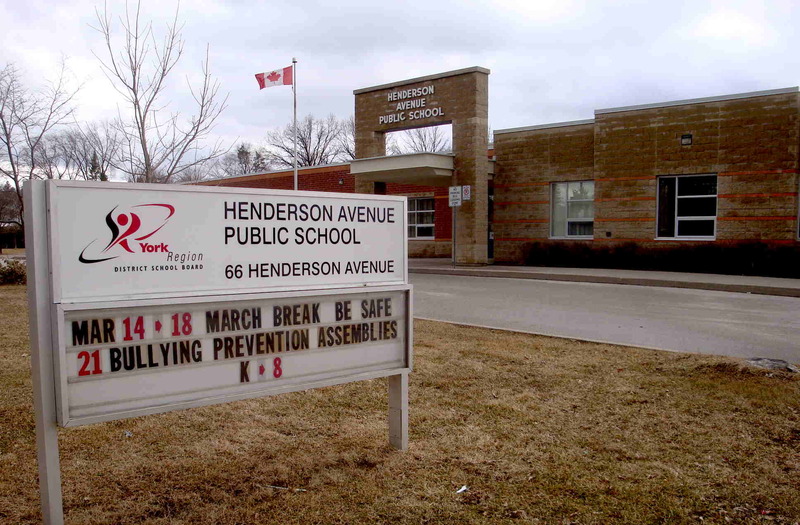 Respect is alive and well at Henderson and consistent examples of respectful behaviour are seen on a regular basis throughout the school. Speak up and ask the person to stop. Change the subject or redirect the topic to something else. Tell a supportive adult you trust. Talk to a friend about what happened. Share some words of support later with the person who was being picked on. 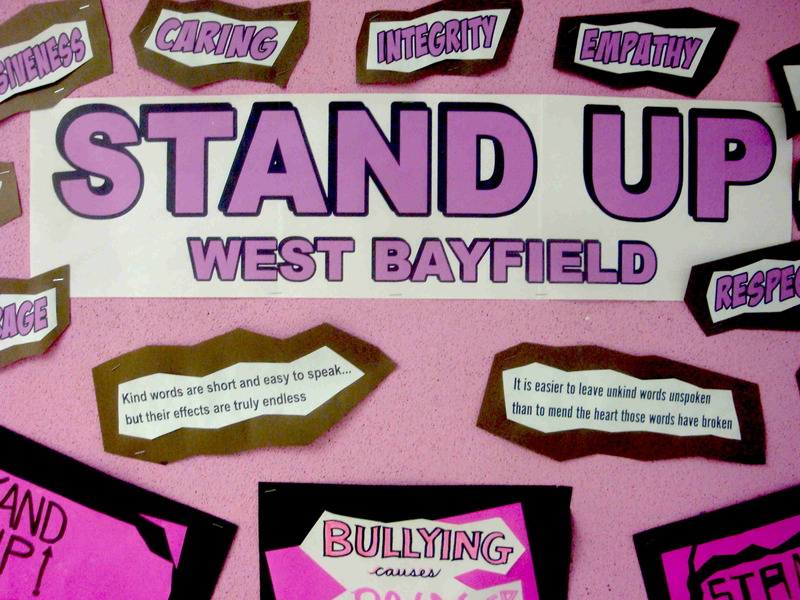 This entry was posted in bullying, Character Education, cyber-bullying assemblies, multi-culturalism, ontario school assemblies and tagged anti-bullying, bennydl, bruce langford, bullying tips, Stand Up For Respect, York Region District School Board on March 21, 2011 by StandUpAgainstBullyingGuy. Woodland Park has spirit! Here is the proof. Everywhere you look you are inspired with displays, slogans, quotes and murals. Even more inspirational than that are the warm vibrations you get from the staff and students. Everyone works together at Woodland Park to make sure the positive feeling is alive. Here are some of the messages we read when we arrived at the school to present our ‘Cyberbullying – Got 2 Go’ assemblies. Experience the power of community. WHO WILL NOT BE ABLE TO REPAY YOU. Every day, try to be a little kinder than necessary. 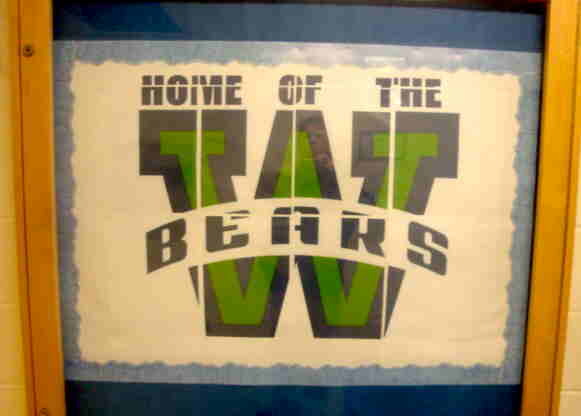 Principal, Mrs. Ogilvie, takes great pride in the amount of school spirit present within these walls. Cooperation, joy, kindness, caring and hope. 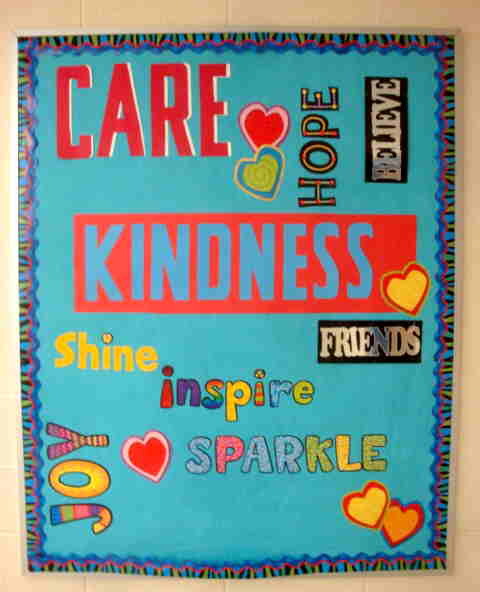 These are all attributes that matter in school. They are all present at Woodland Park School. 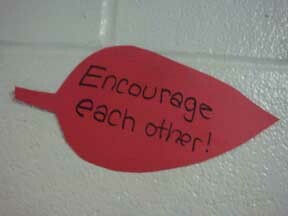 Teachers, children, administration and support staff all work together to achieve happiness and peace at Woodland Park. Children thrive when they feel the powerful positive vibes in their environment like those present at Woodland Park. 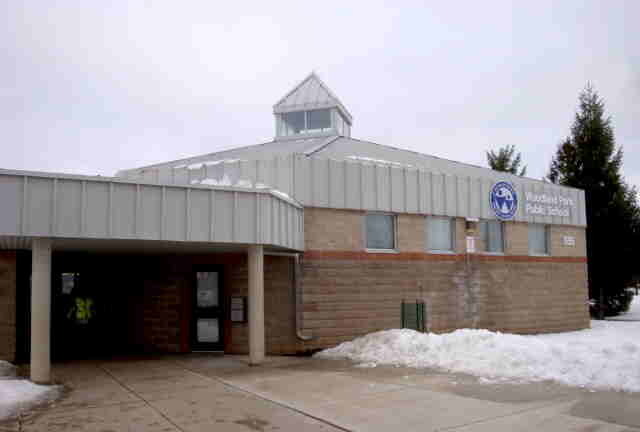 Woodland Park Public School in Cambridge is an inspiring school! 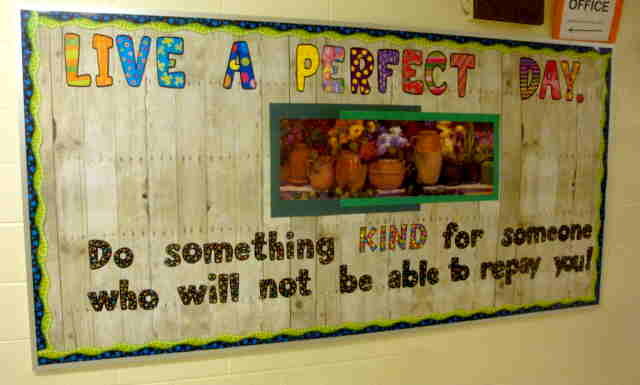 This entry was posted in arts assemblies ontario, bullying, Character Education, cyber-bullying assemblies, School Virtues Assemblies and tagged anti-bullying, bennydl, bruce langford, bullyingguy, cyber bullying, cyberbullying got 2 go, Waterloo Region District School Board on February 15, 2011 by StandUpAgainstBullyingGuy. 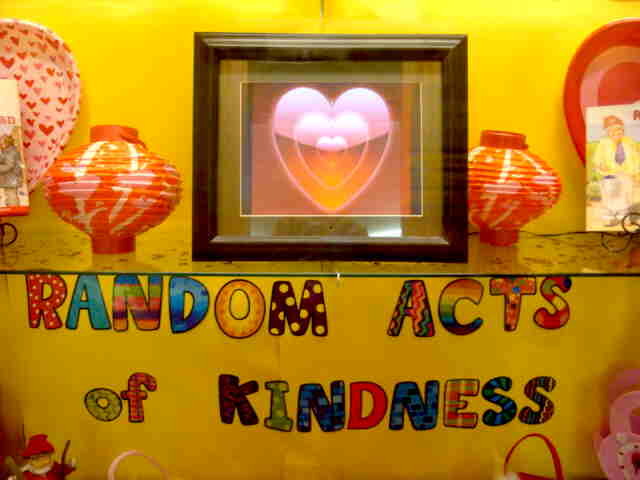 “Be Kind On-Line” and the music & lyrics are by Bruce Langford. The song is copyright 2008. The words are below. This is my advice – now spread it around. You could get in trouble for the way you behaved. ‘Cause you’ll set an example of what people should do. You’re helping kids here, there and everywhere. Just try to be kind on-line. This entry was posted in bullying, cyber-bullying assemblies, Cyber-bullying in Schools and tagged benny dl, bruce langford, cyber bullying, cyber-bullying got2go, cyber-bullying song on December 22, 2010 by StandUpAgainstBullyingGuy.